Author Steve Estill spent most of his working life in the oil industry, but always returned to his native North Yorkshire, drawn by his love of the coast and the moors. He has been interested in photography for over fifty years, moving from the darkroom into the digital age. 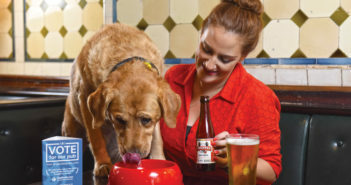 He works with the Photographic Society of America, regularly exhibiting in international salons. Now retired, he enjoys the wildness and majesty of the North York Moors and uses his creative photography to promote their splendour. 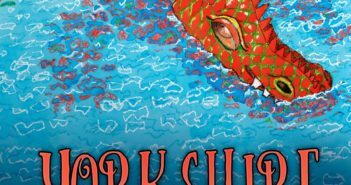 He enjoys exploring them and never ceases to be inspired by their folklore, history, and beauty. 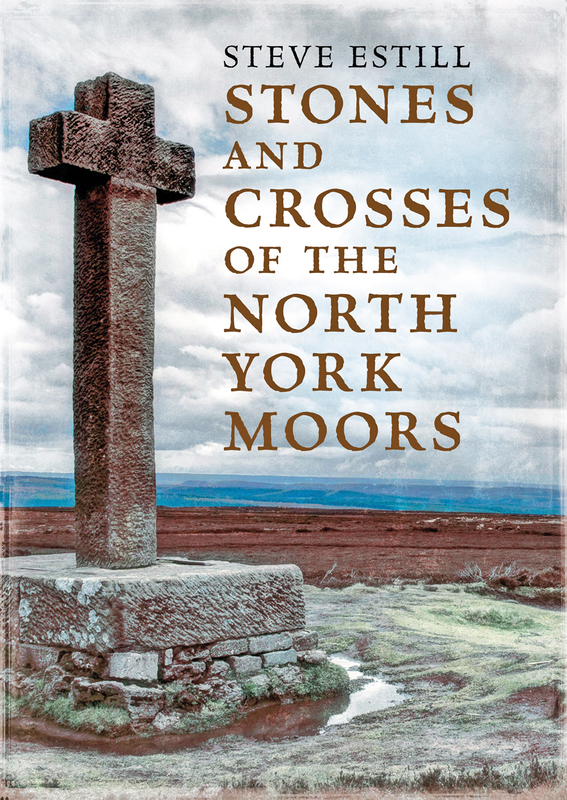 Stones and Crosses of the North York Moors is an illustrated guide to many of the standing stones and crosses of the North York Moors. It provides a reference as an aid to finding them, with OS reference numbers and easy routes to take (using main roads and suggested parking places for access to the walks). History, myths, and legends of some of the stones and crosses are included. 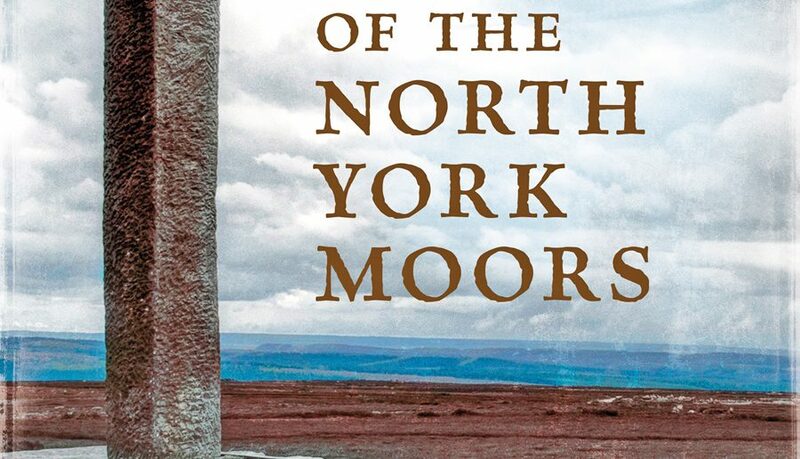 This book also promotes the beauty of the moors, with descriptions and images taken from the provided routes. The moors have been divided into three areas for the sake of the guide, to enable easier access for the explorer.